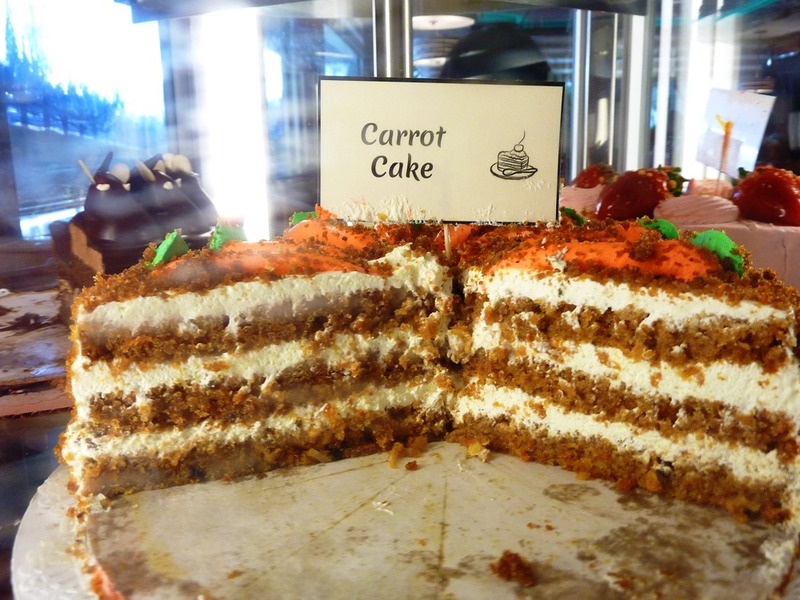 The Vernon Diner in Vernon, Conn., takes the cake when it comes to offering a tremendous selection of mouthwatering cakes. 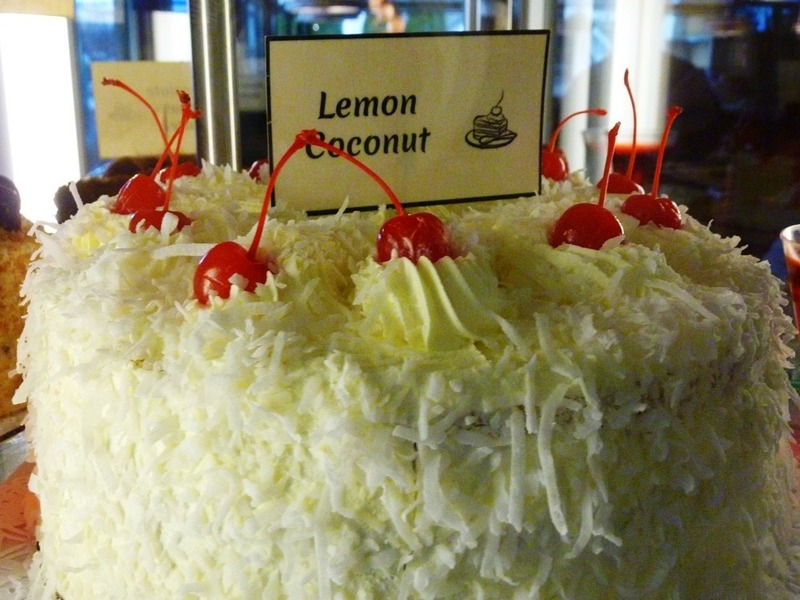 While some diners make or bring in cake that tastes like it came in from the supermarket, others like the Vernon Diner have a master chef create cakes — not just one, but between 25 and 30. 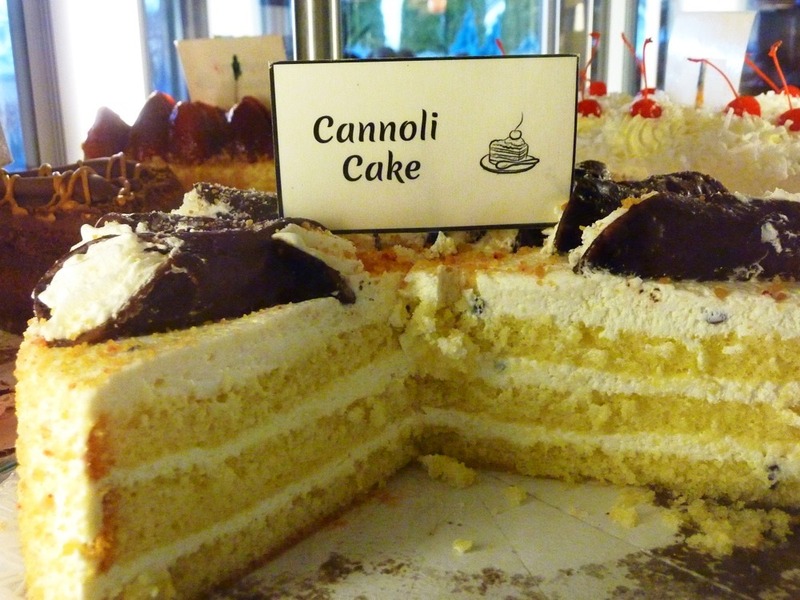 Ted Demos, who supervises the Vernon Diner, graduated from the French Culinary Institute in New York City, and it shows. 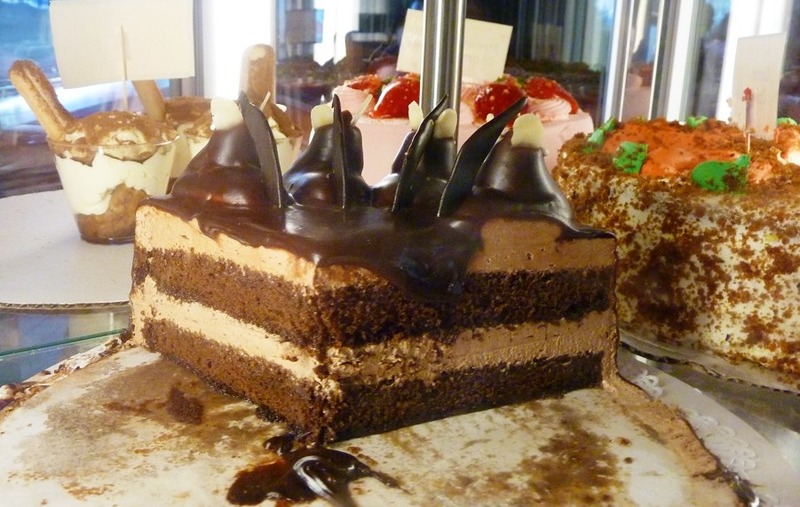 The cakes, like the chocolate kind pictured here, are masterpieces made from scratch. 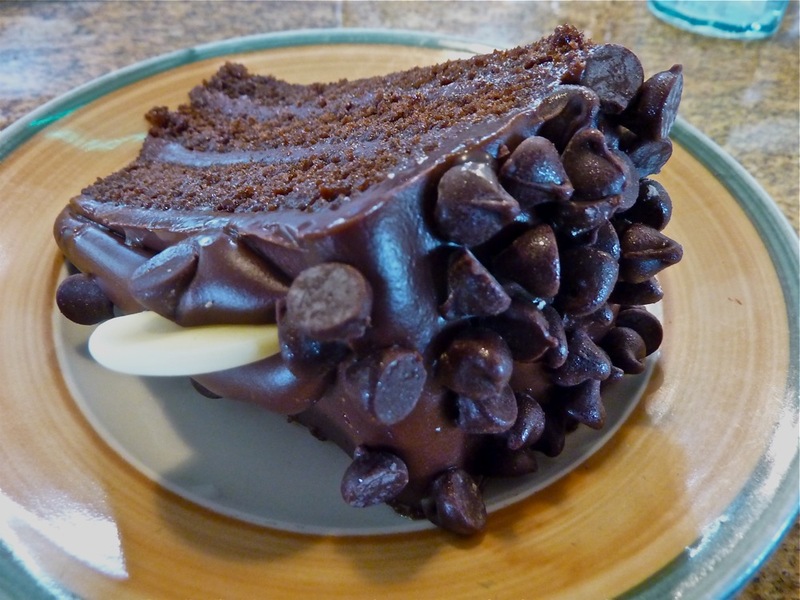 Demos is best known for the New York Style Fluffy Strawberry Cheesecake, but I’ll still go with the chocolate cake! 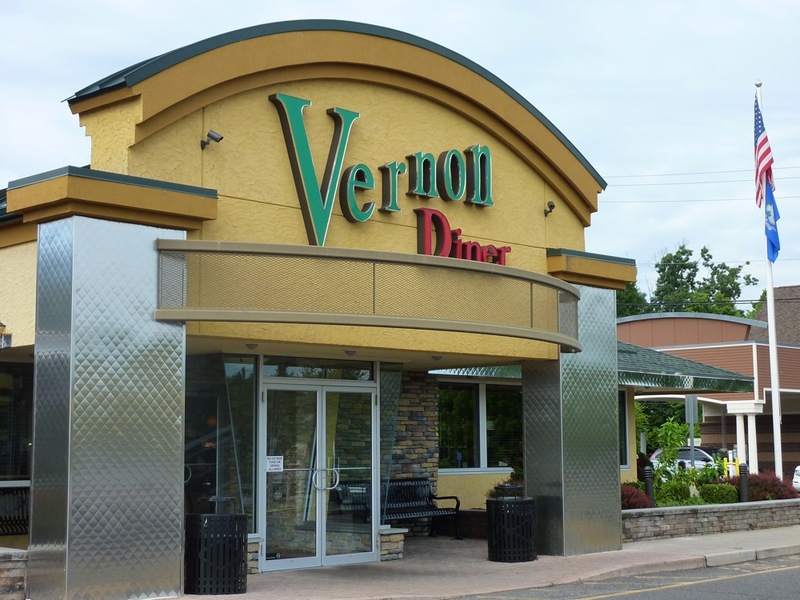 The Vernon Diner is clean, spacious and open 24 hours a day. 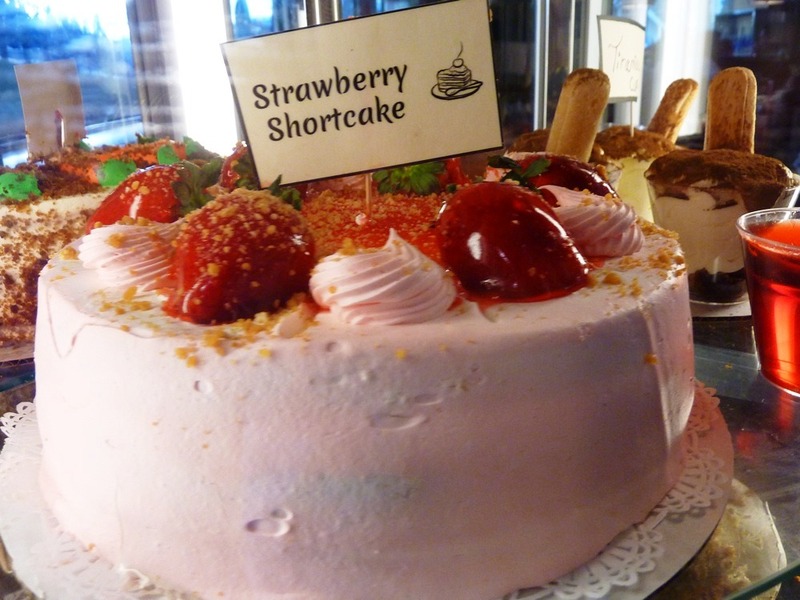 Sure, the cakes are irresistible, but so are the pancake breakfasts, triple decker club sandwiches,burgers, roast turkey dinners, gyros plates, meatloaf dinner, fried clam strips and other diner favorites. Although more modern in appearance, the Vernon Diner embodies the spirit of an old fashioned classic diner, especially at the counter. 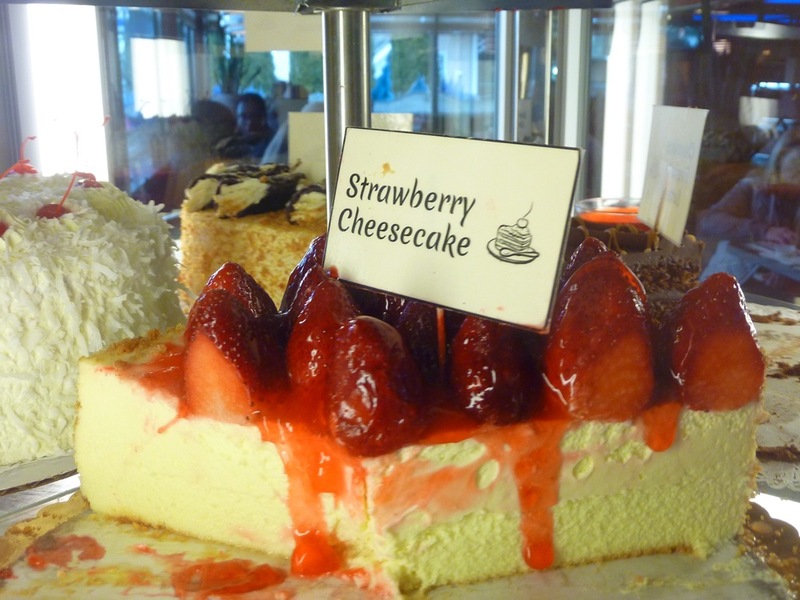 Counter at the Vernon Diner. 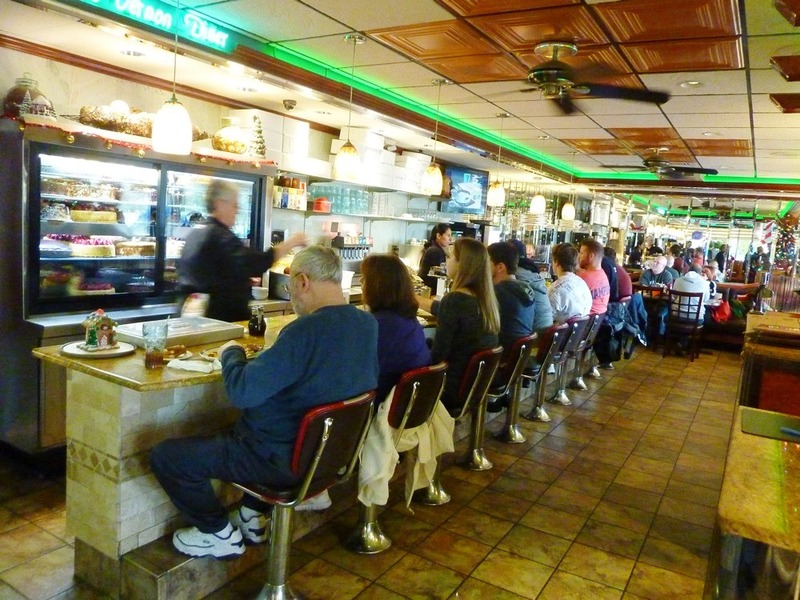 Although it was once a Howard Johnson’s in a previous restaurant life, the Vernon Diner’s look is pure classic diner with enough neon, chrome, counter with stools, booths and yes, a dessert display case — to keep the most ardent diner classic diner fan happy – and the rest of the world, for that matter, too. 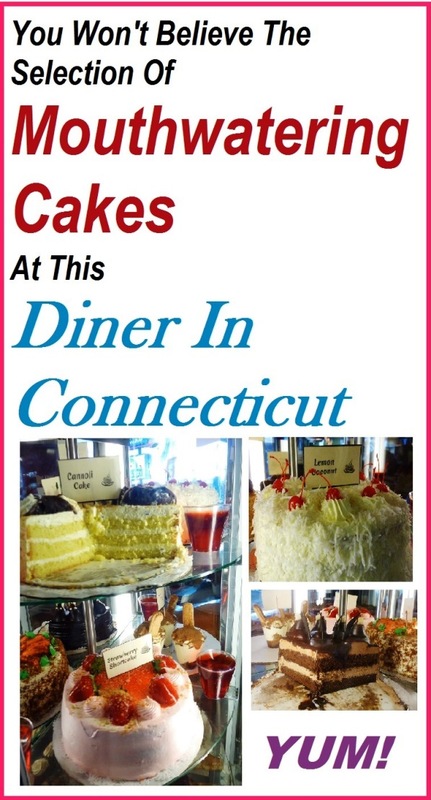 Editor’s note: The Vernon Diner is included in VisitingNewEngland’s Best Diners in New England Guide. Check it out! ← Revere Beach for a Cheap Day Trip Near Boston, Mass.